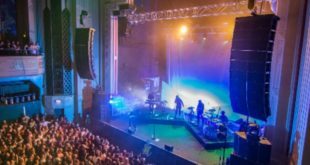 Adlib deployed its new Coda Audio AiRAY loudspeaker system for the first time on rising star Ella Henderson’s recent UK tour. 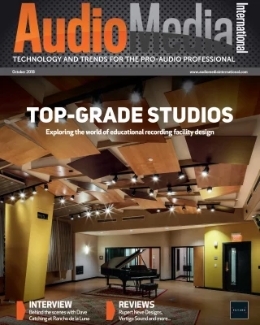 The technical production services provider has been using Coda for several years now, having first bought the AIRLINE LA12 and ViRAY systems, subsequently supplementing those with the smaller TiRAY system. 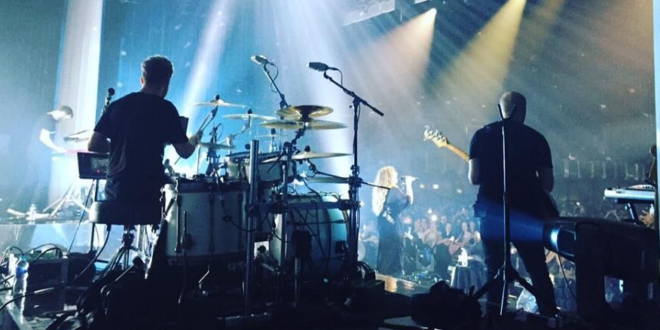 Phil Stoker, audio director at Adlib, commented: “The Ella Henderson tour was actually a real mixture of venue types. Some of them were limited in terms of load-bearing capacity and others not. Obviously we needed something that could cope with those variations without any compromise on power and AiRAY was perfect. Everyone was really pleased with its performance and its size and weight meant that we were able to truck it with the backline. The cost implications of that certainly can’t be ignored." 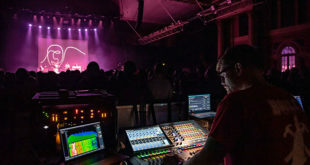 George Puttock was Adlib’s system tech on the tour, supporting FOH engineer and production manager Andrew Thornton and monitor engineer Baggy Robinson. 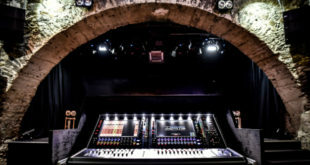 "The tour was a great success in every respect and AiRAY’s contribution on the technical side of things can’t be overstated. Time after time on theatre tours I’m presented with the issue of having enough weight available to fly sufficient PA to cover the audience," said Puttock. "Often small format boxes would be used, but the usual compromise of a small box is its sonic character. 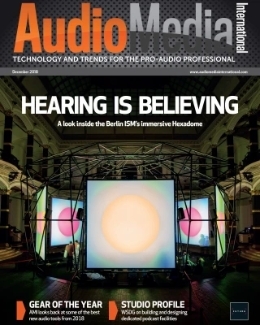 Small systems don’t usually have the power to create a big image for the audience and engineer, nor do they have the power resources for really solid low-end. 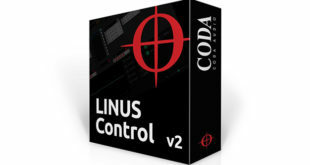 "This is one of the areas where I found Coda’s AiRAY stood out from the crowd. 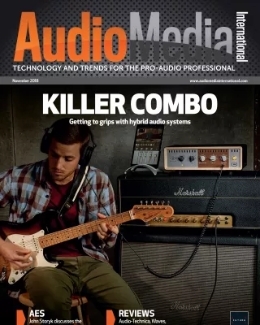 It’s an extremely lightweight box but it has an output that is comparable and often exceeds that of some reputable large-format double 15" enclosures.